WISMEC LUXOTIC SURFACE, the smallest squonk box with 0.49inch OLED screen, is compact and ergonomic enough to lead the vaping industry. The unique protruding design on both side of the body gives stylish visual impact. 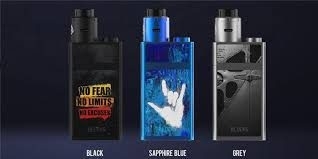 Not the bulky way you think BF vape gear are, The Blocks Kit are compact powered by single 18650 cell. 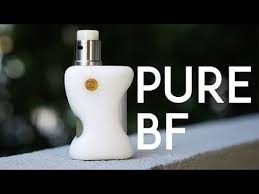 BF Squonk is the first entry into the high-end market by a company which is better known to be in the budget end of the market... FumyTech. 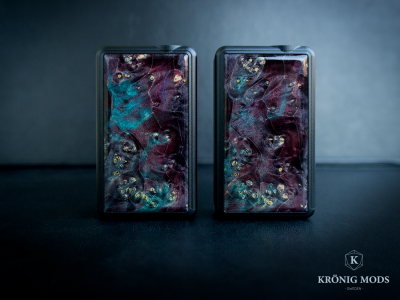 They have teamed up with BD Vape in France to design the kind of Squonk mod. 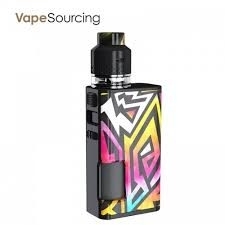 The Vapecige VTX200 Squonk Kit, including a VTX200 Squonk Mod and a VTX RDA, is equipped with a proprietary DNA250C chipset. 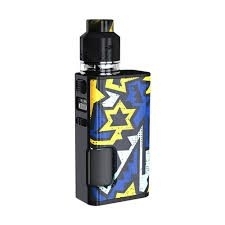 Powered by dual 18650 batteries, the VTX200 Mod is able to reach up to a maximum output power of 200W. 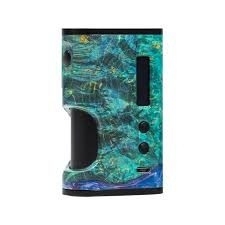 It is the most elegant, small and ergonomic model. Available in several materials and with the possibility of many extras. Currently manufactured in nylon, alumide, delrin and ultem. Designed for both 20700 and 21700 batteries, the mod and both doors are precisely milled from a solid block of aluminum (Billet aluminum) T6 6061, the alloy used in aeronautic applications due to its resistant qualities. 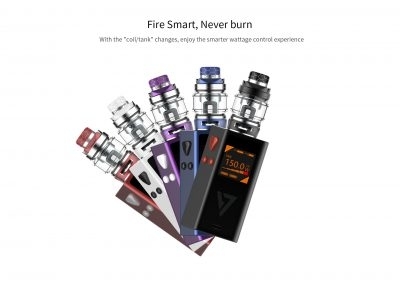 Desire Design released simultaneously a duo of BF devices that received a very favourable response from the vaping community.